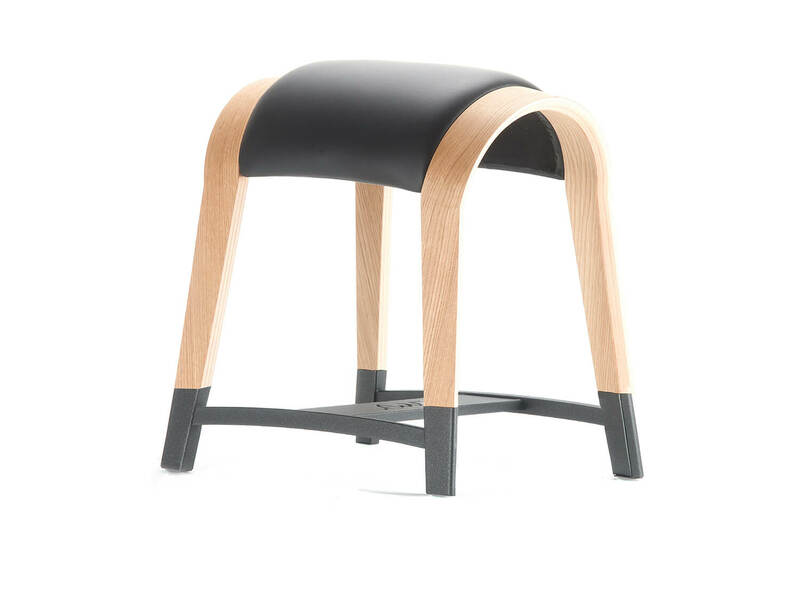 Why We Created the Zami Stool? We created Zami to give people an opportunity for a healthier lifestyle. Humans are spending more time at their computer than ever before. Passive sitting is classed as sedentary behavior, and if we combine the time we eat, sit, read, watch tv, work and sleep, that counts for more than 20 sedentary hours a day! Dr. Piet Van Loon wondered how he could find a solution for this increasing problem. As an orthopedic surgeon he was seeing more and more patients with back pain. Astonishingly, these patients were getting younger and younger as time went on. This is why Piet Van Loon partnered up with Dutch designer Ruud-Jan Kokke and created the Zami Design Stool. Dr. Van Loon has been studying posture and the negative effects of sitting for many years. His research shows that good, active sitting is about simultaneously meeting two goals. The protective S-curve, which is natural when we stand straight, is best maintained in the sitting position when we are able to enlarge the angle between the trunk and the upper legs to around 120 degrees. This prevents an uneven load balance on our spine and body. When different muscles are actively engaged, such as our core, back or leg muscles, we raise our metabolic activity level, increase blood flow, and improve flexibility. When sitting, we should be able to easily and actively adjust and move freely. The Zami design uses a patented double convex form enabling us to achieve both of these goals. The wide set legs enable stability and provides us with a full range of motion, and Zami allows you to sit in any position you like and prevents compression and strain on the back and body.